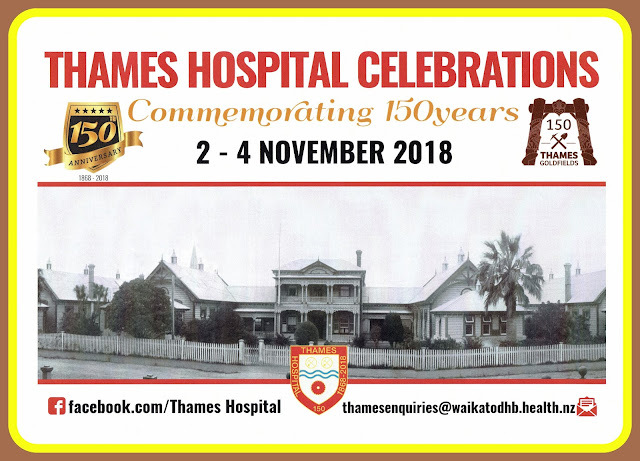 Four monthly lectures will lead up to the celebration of 150 years since the opening of Thames Hospital. The general public is welcome to attend on a Wednesday evening from 5 to 7pm. The presentations will be followed by questions in under an hour. A small supper will be served. Koha (gold coin) entry is optional.